The Erie Canal was built in the early 1800s as a water route from Manhattan and the Atlantic Ocean to the Great Lakes. Today, the Canal is still used for commercial use. It is also a sight for sore eyes - particularly during the summer months when the weather is just right. 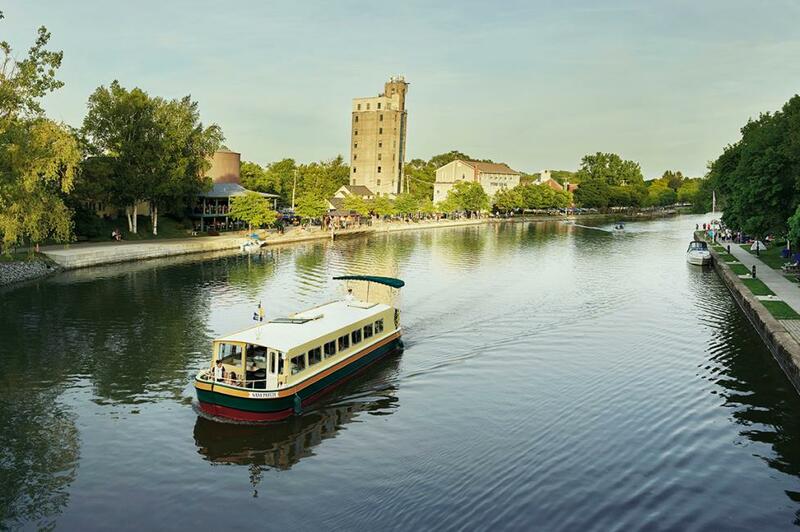 This year marks 200 years since ground was broken to build the Erie Canal, and we will honor her birthday as such! 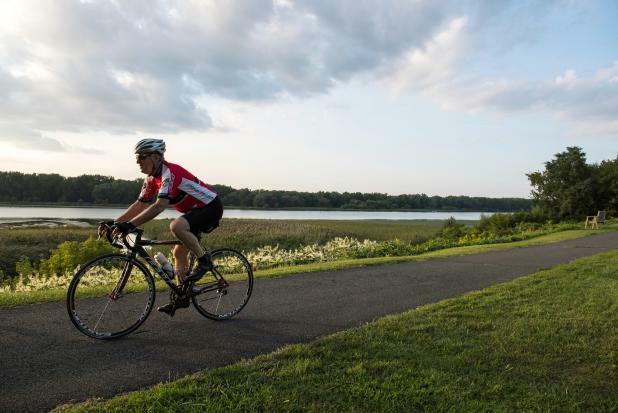 Here are happenings and places you don’t want to miss along the beautiful waterway this season. The Erie Canal Brewing Company in Canastota uses 100% local ingredients to highlight the history of hops on the Erie Canal. Make sure to try the brewery’s signature beer while you’re there, the Muleskinner Pale Ale, and cheers to the historical New York State greatness. 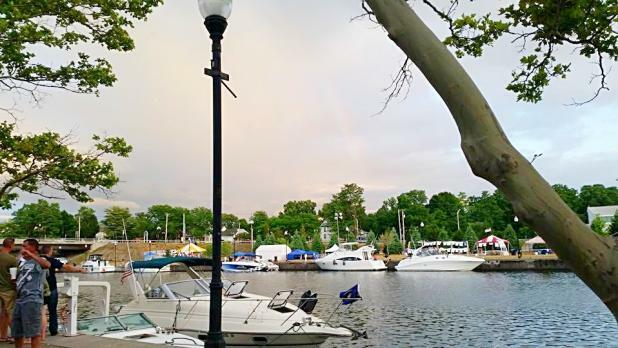 Canalside is your destination for all things fun and cultural in downtown Buffalo. 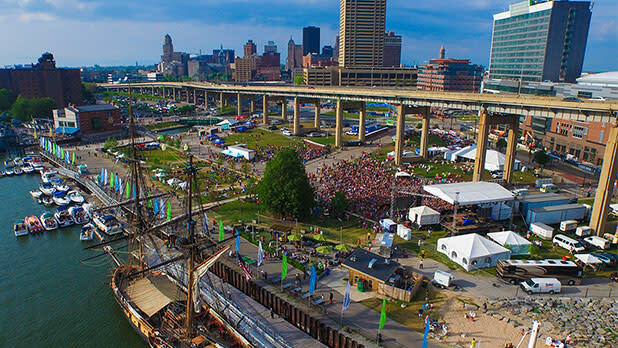 Located on the shore of Lake Erie, Canalside offers over a thousand activities, including cultural events, festivals, concerts and more. There’s a little fun for everyone! Canalside is also a Path Through History attraction. This museum in Syracuse is housed in the 1850 National Register Weighlock Building, the only structure of its kind in the world. 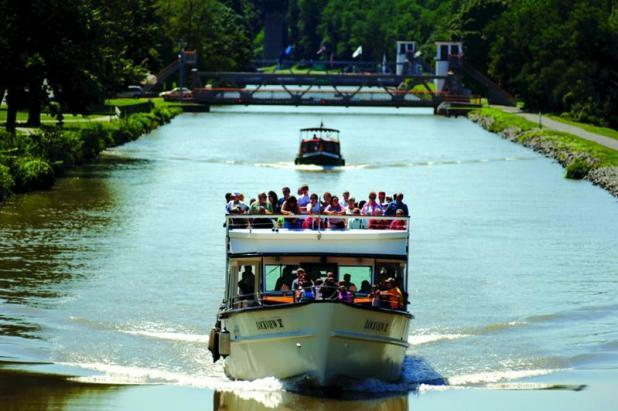 Step aboard a full-size canal boat, enjoy hands on exhibits and more. This place is a one-stop shop for kids and adults alike. This multi-media interactive museum in Lockport will take you back in time to the the early days of the Erie Canal. Visiting this place is akin to metaphorically looking through the Canal’s baby photos. Displays let museum-goers try their hand at moving a boat through locks, hear from people who worked on the canal and built Lockport, explore the task of cutting through bedrock and test their knowledge of the Canal.